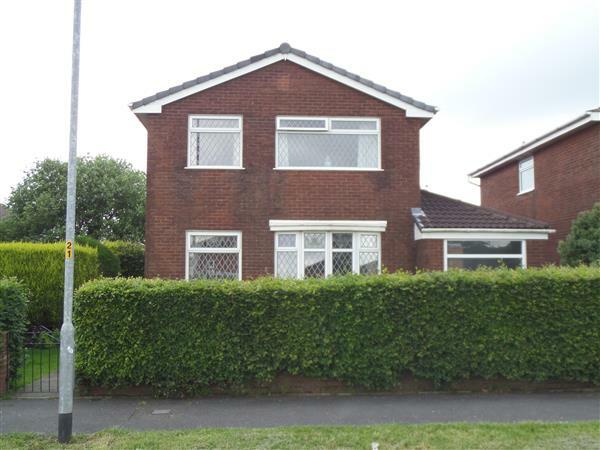 *PRICE REDUCED* Clarke & Co are delighted to offer this four bedroom detached house situated in this ever popular part of Moorside. 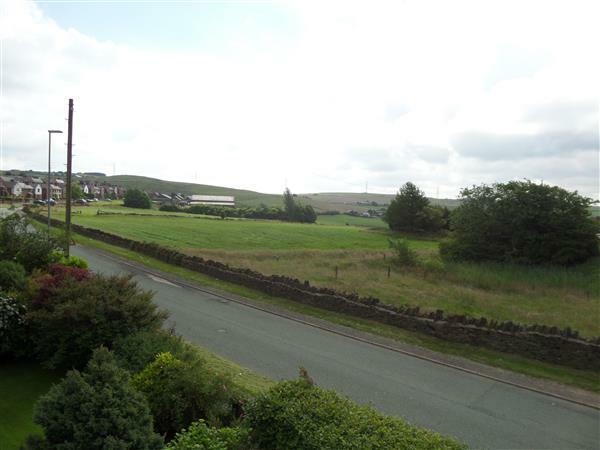 The property has open views to the front and is located off Ripponden Road providing excellent access to public transport and all local amenities. 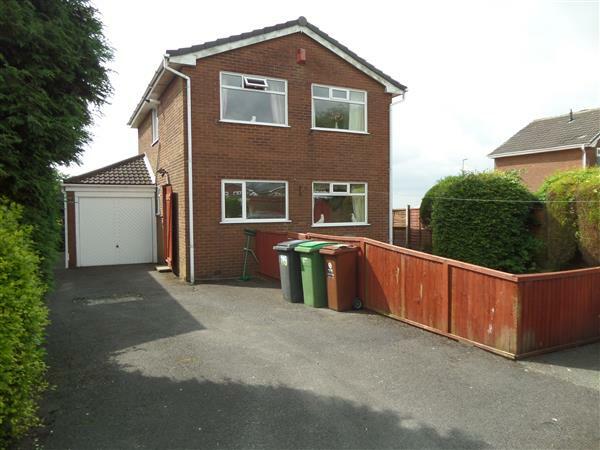 The property comprises of an entrance hall, lounge, kitchen and separate dining area and ground floor shower suite. To the first floor there are four bedrooms and a main family bath room. 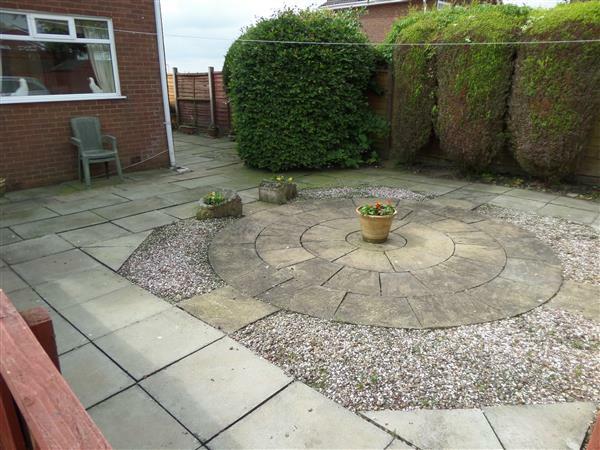 Externally the property has a front and rear garden, a drive for several cars and an attached garage. 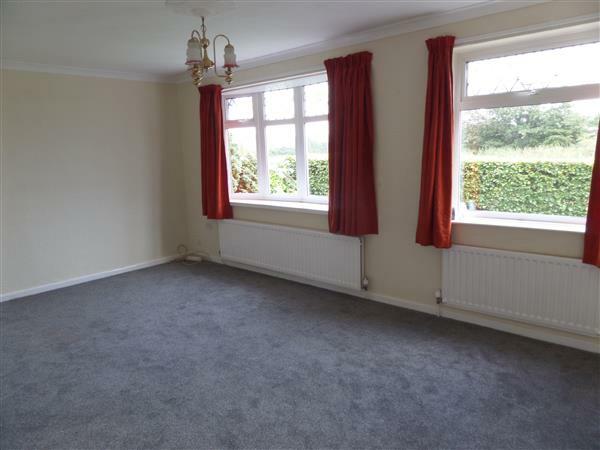 The property further benefits from having gas central heating and is double glazed. uPVC entrance door with leaded/frosted double glazed lights and matching side windows. 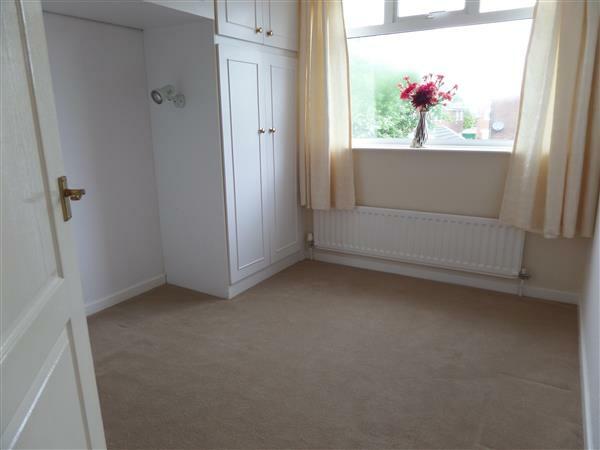 Single radiator and stairs to first floor landing. Two front facing uPVC double glazed windows, double and single radiator. 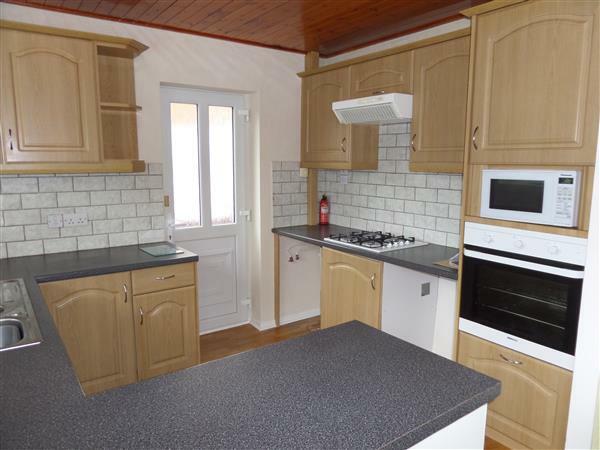 The kitchen has a range of fitted wall and base units in an oak finish with granite worktops, tiled splashbacks and inset one and a half bowl stainless steel sink unit. Built in electric oven and microwave, four ring gas hob and extractor hood over. Plumbed for automatic washing machine and space for under counter fridge freezer. Oak block wood flooring, Rear facing uPVC double glazed window. and uPVC door to rear. 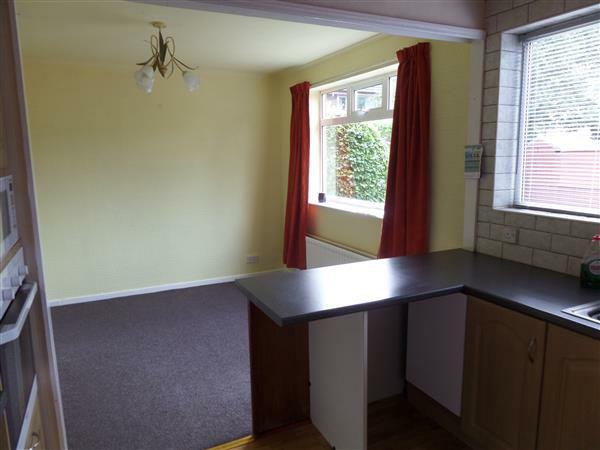 Dining Area has a rear facing uPVC double glazed window and a double radiator. Three piece shower suite comprising of a shower enclosure with electric shower, close coupled wc and basin set to gloss white storage unit. Fully tiled to two walls and oak wooden floor. 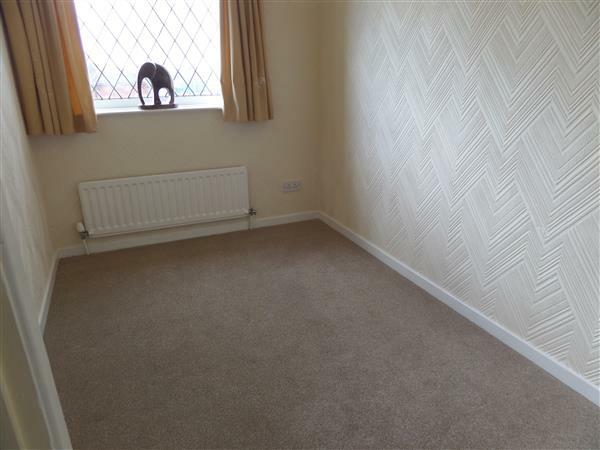 Single radiator and side facing window. Side facing uPVC double glazed window, single radiator and loft access hatch. Front facing uPVC double glazed window, fitted bedroom furniture in white comprising of robes and canopy storage unit. Rear facing uPVC double glazed window, single radiator and airing cupboard housing combi boiler. 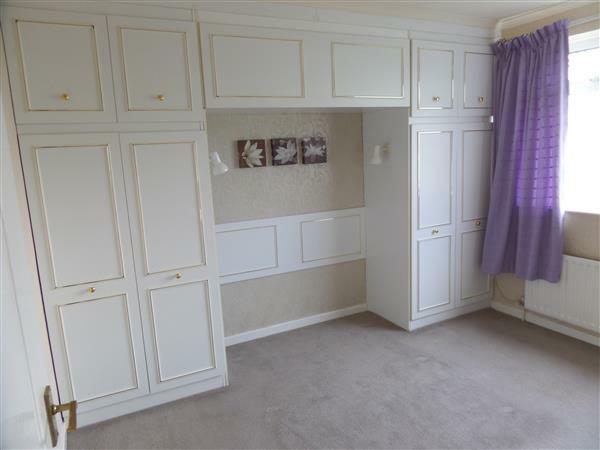 Rear facing uPVC double glazed window, single radiator, fitted bedroom furniture in white comprising of robe and drawer storage unit. Front facing leaded uPVC double glazed window. Single radiator. 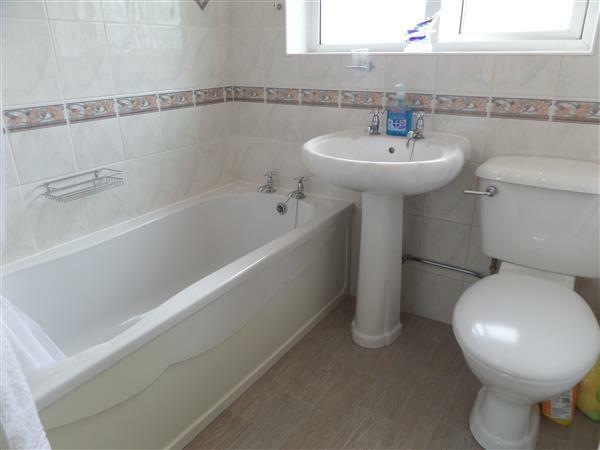 The bathroom has a three piece suite in white comprising of a panelled bath with electric shower over, close coupled wc and pedestal wash hand basin. 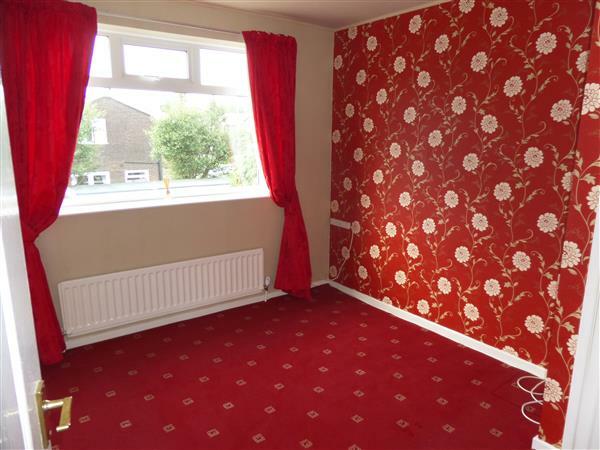 Fully tiled walls, single radiator and side facing uPVC double glazed window. To the front is a mature privet hedge and a lawned garden. To the rear is a driveway for several cars, an attached garage with up and over doors and an enclosed garden laid to decorative flags.